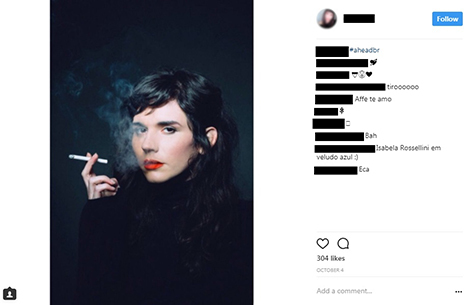 Tobacco companies are secretly paying social media influencers to flood your newsfeed with images of their cigarette brands. Ukraine must investigate #PhilipMorrisInternational tobacco advertising on social media TODAY! Ukraine must investigate Philip Morris International tobacco advertising on social media TODAY! 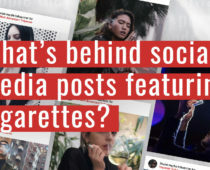 Investigations uncovered social media advertising campaigns from Philip Morris International reaching millions online, including in Ukraine.